Thanks to NECA, Scott Ian, legendary thrash metal guitarist and founder of Anthrax is getting his own action figure. Currently up on his site, each figure pre-ordered will be signed by Scott himself. With close attention to detail recreating Scotts Tattoos and Iconic look to make these as accurate as possible. This awesome fully poseable action figure comes with Authentic Jackson flying V.
It even includes Scott’s zombie head from his infamous The Walking Dead scene! You can pre-order your figure from his site here. Check out the video he posted on his Facebook page. ← Thanos 6-inch POP! 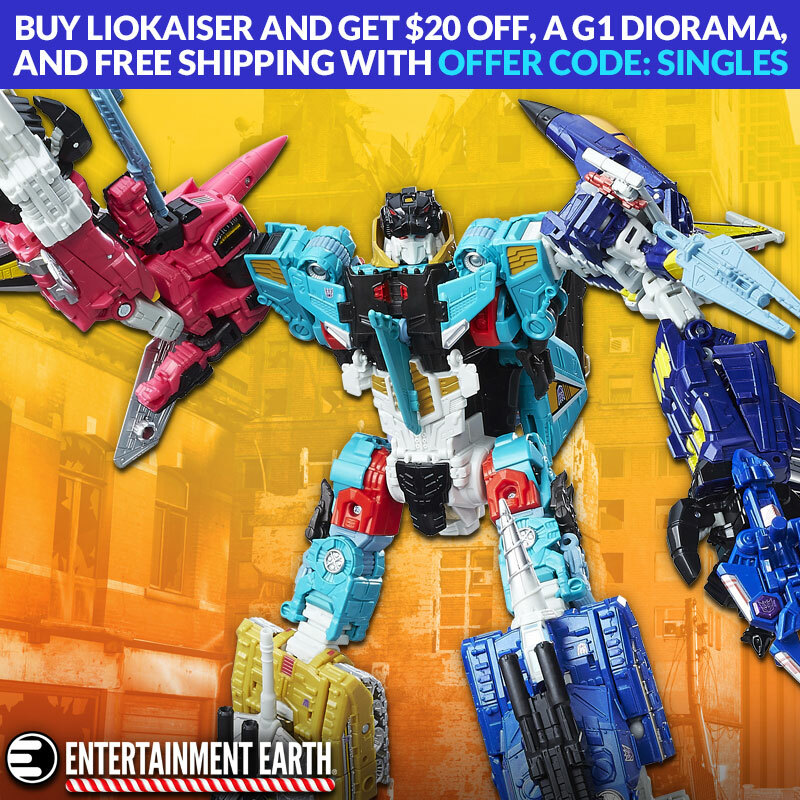 Entertainment Earth Exclusive just listed!